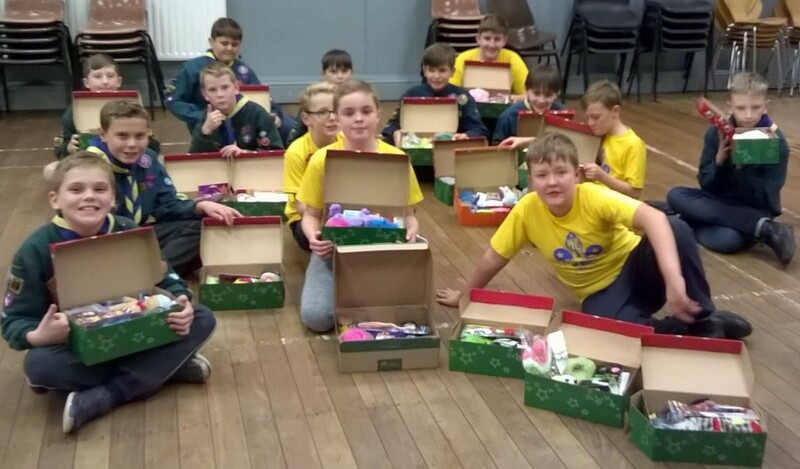 of donating & filling Xmas boxes! " What a great e-mail to receive! Thank you all so much for your efforts. that we had packed shoeboxes for this international charity project. In 2016 we sent 50 boxes. This year we are pleased to say that number increased to 62. Our boxes formed a part of the total of 7239 boxes which were loaded on to a lorry in Bolton and driven across Europe to Romania in time for distribution at Christmas. It’s warming to get such messages of appreciation and to know that you are making a difference to children in less fortunate circumstances. So a big thank you to all of the shoebox packers of 2017! Maybe this year (2018) we can do it again! !